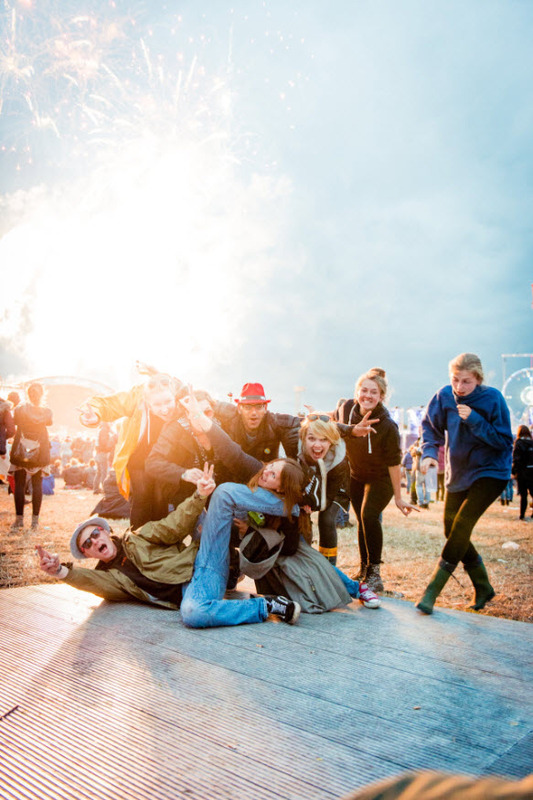 With the festival season truly upon us, we have a festival survival kit up for grabs worth £250 courtesy of Reading Festival sponsors, Firestone. Including an air mattress, a tent, sleeping bag and torch, this bundle is packed with all the essential items no weekend warrior should be without! To win this prize, just ‘like’ the Cardiff Times Facebook Page and comment on this post why you’d like to win! GOOD LUCK EVERYONE! Competition closes on the 28th of August!